2. Possess leadership qualities, self-motivation positive attitude. 1. 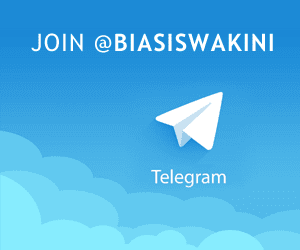 Only Malaysian citizens are eligible to apply. 2. Applicants may accept one scholarship at a time. 3. Offer of scholarship will only be made when the University receives the actual results and after an interview has been conducted. 4. The Scholarship will be subjected to a review at the end of every semester. A scholar must pass all examinations and maintain high academic standards (70% grade average), failing which the scholarship can be withdrawn. 5. 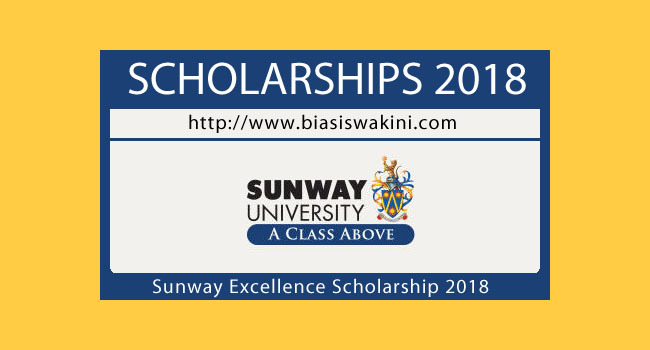 The terms and manner in which the scholarship is disbursed will be decided by Sunway University.All decisions made by the Sunway University Scholarship Committee are final. 0 Komentar untuk "Sunway Excellence Scholarship 2018"